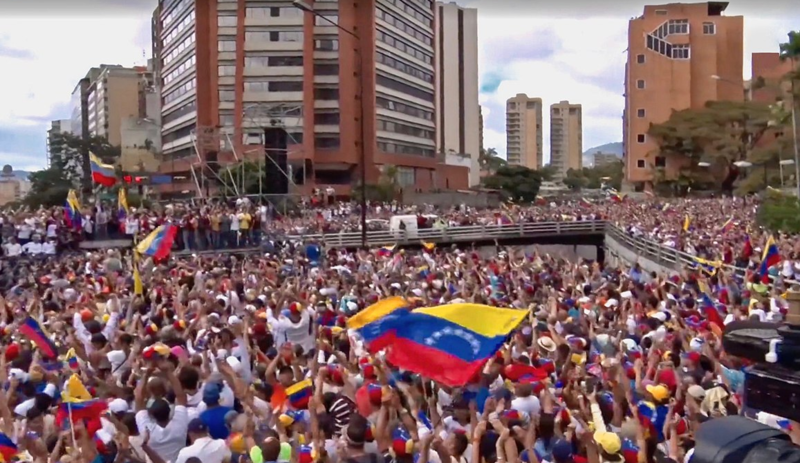 As political tensions mount in Venezuela, the issue of the US and its allies trying to enforce political regime change on a country is once generating significant news coverage. However, are the US and its partners acting out of humanitarian interest or are there other issues at play? As usual with international affairs, the issue is complicated and multifaceted, but it is hard to separate oil from Venezuelan politics, especially as the majority of oil production is undertaken by the state oil company PdVSA, which is currently in deep trouble. Oil is central to Venezuelan politics. There have been over a hundred years of commercial development in the country and whilst it has brought some wealth it has also brought a huge amount of trouble. Let us not forget that it was a Venezuelan, Juan Pablo Pérez Alfonso, who was one of the founding fathers of Opec, who described oil as “the devil’s excrement”. Although the country has potentially the world’s largest reserves of oil (if you include heavy oils), the recent history of oil exploration and production has been beset by political interference leading to mismanagement by PdVSA, which remains the main source of income for the regime of the incumbent President, Nicolás Maduro. Over time Chávez fired many leading oil technocrats, leading to a company in perpetual crisis, which was exacerbated when the oil price crashed. 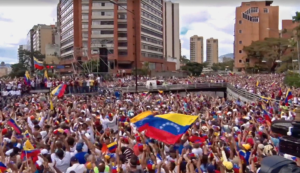 You could see why America would be interested in securing the country’s oil and backing the opposition leader, Juan Guaidó, who declared himself interim president on 23 January. As oil and politics are so closely intertwined, the logical way of trying to topple Maduro is to cripple, PdVSA by imposing sanctions. Last week, the US imposed sanctions on PdVSA, which will block $7 billion in assets and deprive Caracas of $11 billion in revenues in 2019. As pressure mounts, Maduro has warned Trump he will leave the White House “stained with blood” if he tries to overthrow him. But what is being forgotten in the fight between Maduro and Guaido is that whoever wins, the impetus on the victor will be on maximising output from the country’s oil reserves to help alleviate the country’s crippling economic problems. Because much of this is heavy oil, it is extremely carbon intensive to produce. And that can only be bad news for the climate. As already mentioned, Venezuela has the largest reserves in the world, an estimated 298 billion barrels of proved oil reserves – much of it heavy oil – which is almost double that of Canada. If all that heavy oil is burnt, we will all be in trouble whether you support Maduro or Guaido.